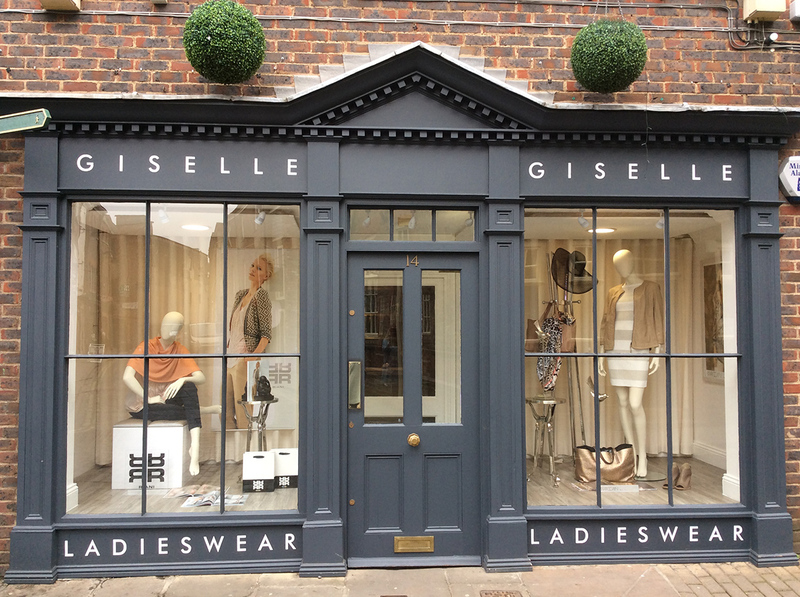 Giselle Ladieswear York has been established for almost thirty years. We are a small team of highly experienced fashion advisors. At Giselle we pride ourselves on building long standing and close relationships with our customers. We aim to make their shopping experience, in our recently refurbished store, unique and pleasurable. 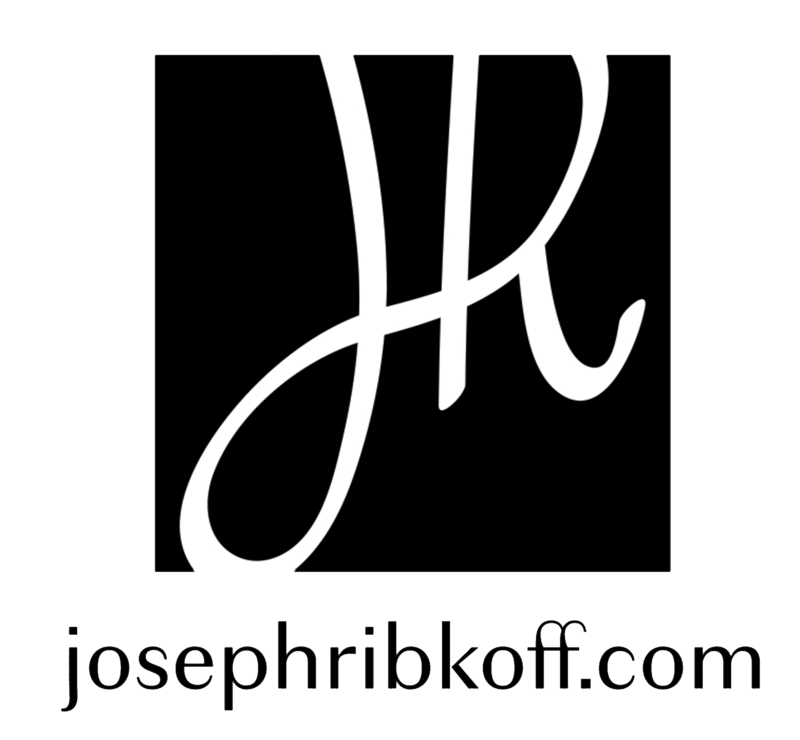 We specialise in quality collections that co-ordinate as well as timeless stand alone exquisite pieces.